Established 13th April 1983 by George & Vi Scott the club has become one of the most prestigious clubs in the country. Inside the Goerge Scott Snooker Club, we have excellent bar facilities where great food at affordable prices is served all day. Our pool teams have enjoyed some great success and had such fun. All being in a very friendly atmosphere yet still very competitive. 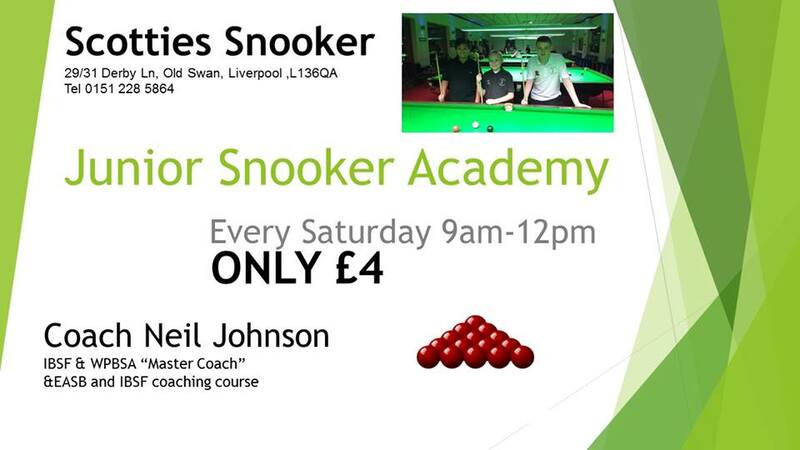 Great place for a relaxing game of snooker, tables are excellent, friendly staff, all in all, well worth a visit. The manager Colin and his staff always make us welcome and thier food is very tasty, add to that a beer and some snooker, it;s all I need..
Great tables and friendly staff, its my local and I love the place and would recommend a really good night out with friends. 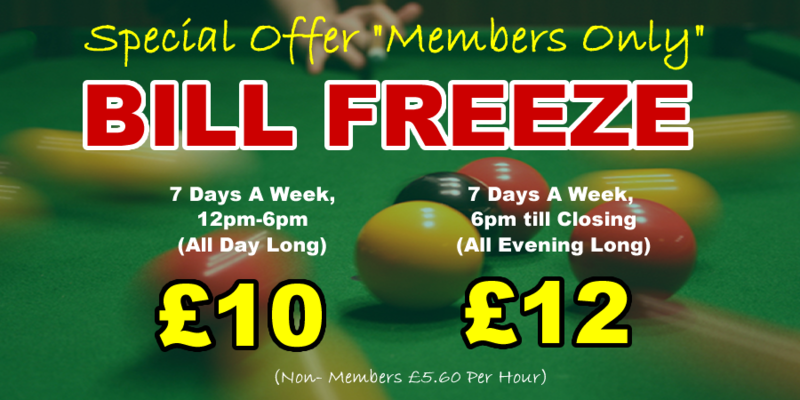 Superb place for snooker with your friends, has a very relaxed atmoshere, staff are very helpful, and nothing is a problem, I would recommend.